Cap & Brush - For 10ml blue, clear or green glass bottles. Home PageProductsBottle & Jar - Caps & SundriesCap and Brush - Suitable for 10ml blue, clear or green bottles. 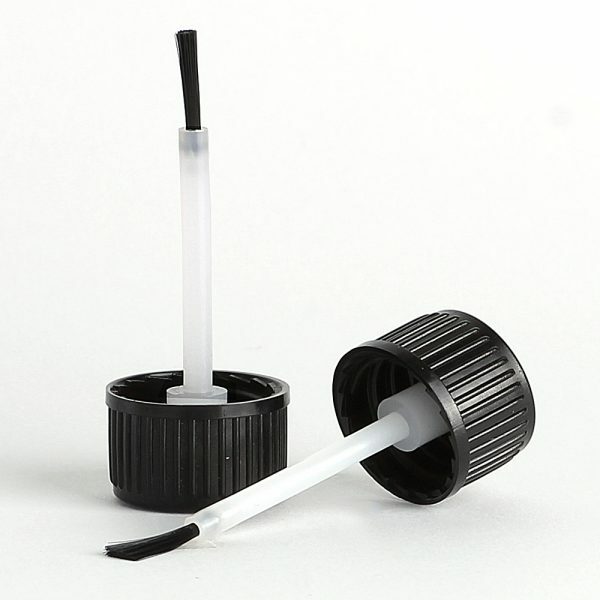 Cap and Brush - Suitable for 10ml blue, clear or green bottles. Brush and cap which can be used in conjunction with our 10ml blue, clear or green glass bottles. Ideally suited for nail & cuticle, make up and beauty products.